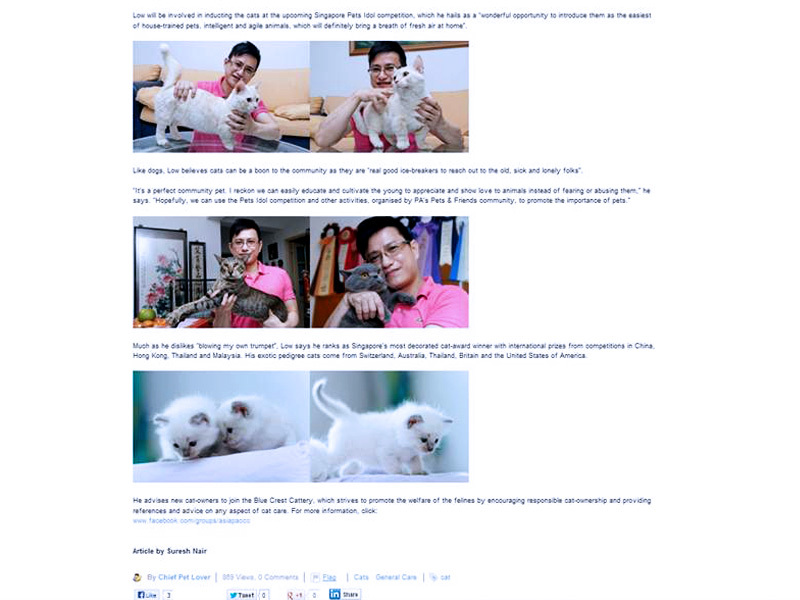 It was indeed our cattery’s honour to be interviewed by The People’s Association, Singapore. 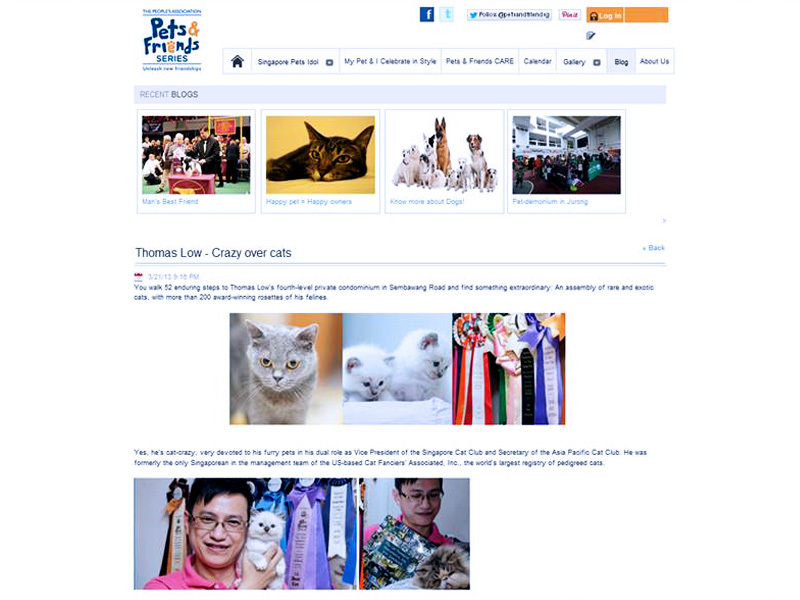 They had set up a Pets & Friends Group in their PME Division, and aimed to be a self-sustaining ecosystem of online and offline activities organised by grassroots organisations, pets interest groups, sponsors and others. 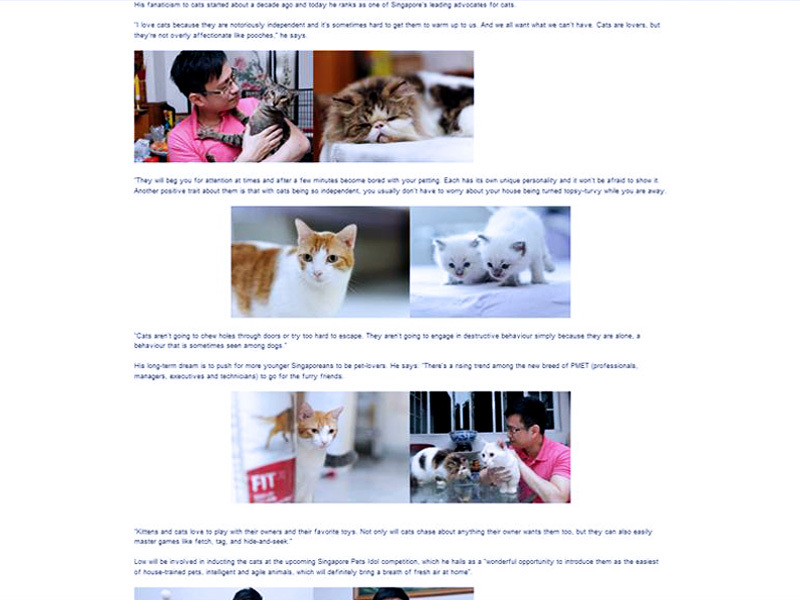 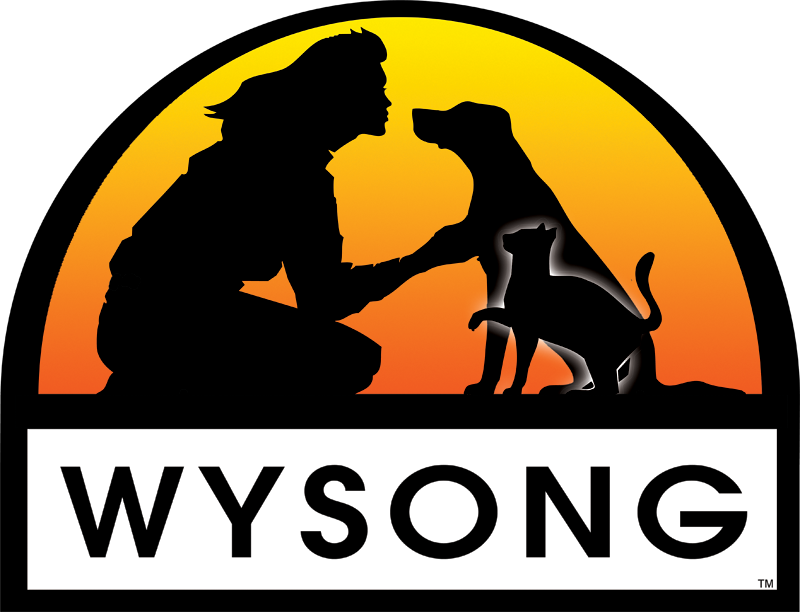 Here we are contributing some of our meow stories in this exclusive interview!